What's most important to you? The average person spends more time planning vacations than planning for the future. It's not that the future isn't deemed important; it's just that the urgent things of life naturally get the most attention. 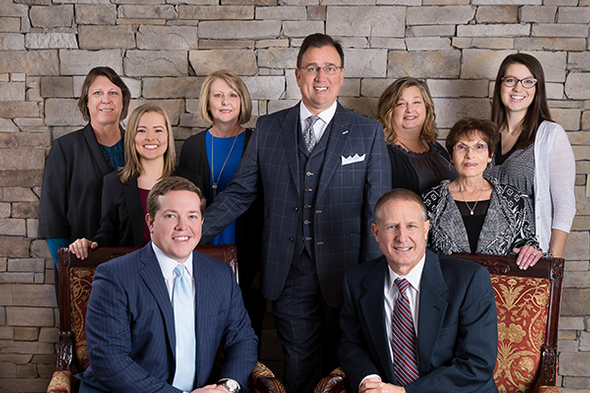 Let our team help you take the time to intentionally build a plan for you and your family that will secure your hopes, dreams, and goals for your future. Life goes by so fast. Time is fleeting. The problem is most people are so busy with the urgent (doctor appointments for the kids, ball games, home repairs, etc) that they never get to the important (planning for education, debt management, estate planning, retirement, etc). That's where we help! Let us help you do the things you know you need to do, but just never get around to doing! Please call Katie Parker to set up an appointment with me at your earliest convenience. Our office is located in Hoover on Data Dr. I am looking forward to meeting you!